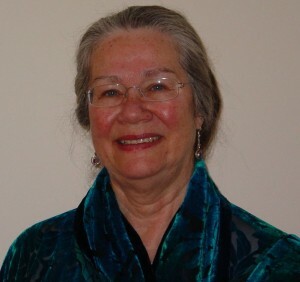 Diane was one of the Founder Members of The College of Healing and was Co-Principal and then Principal from 1995 – 2012 when her title was changed to Educational Director. Diane is a member of the Policy Making Council for UK Healers and was involved in the accreditation of training courses for the member healing organisations. In 2004 she joined the advisory panel, working with Skills for Health, to eHH create National Occupational Standards in Healing and was part of the review body in 2010. Diane was first introduced to healing in 1969 and has run a healing practice for many years. She is also a trained Relate counsellor and psychotherapist. She has had articles published in Caduceus magazine, wrote the chapter on healing in ‘Enhancing Cancer – Complementary Therapy and Support’ edited by Dr Jennifer Baraclough and in 2010 helped develop the Healing Module for Freshwinds Institute of Integrative Medicine.